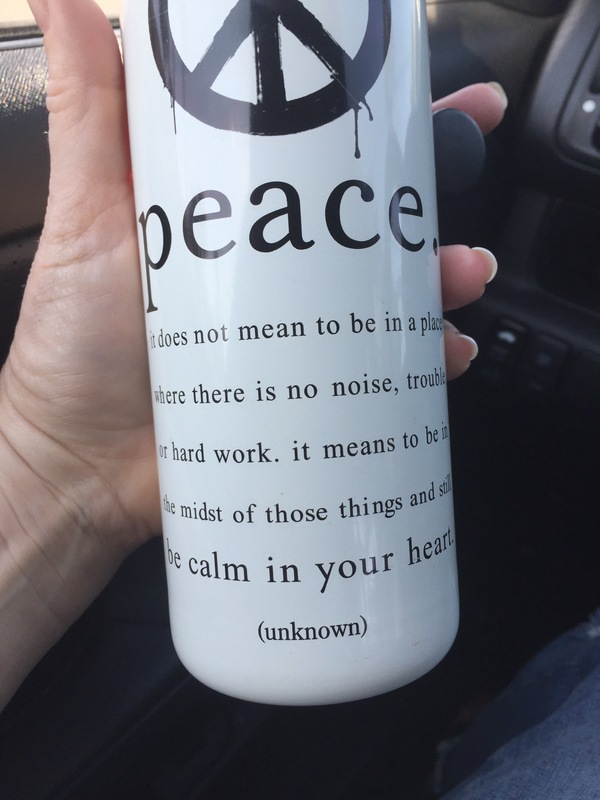 My water bottle shared great wisdom with me this morning. I am reminded that when we create peace within, we can then live it out and share with those around us. If the troubles around the world are weighing heavily on you, take heart. There is hope.